All orders of 100 AED or more on eligible items across any product category qualify for FREE Shipping. You receive free shipping if your order includes at least 100 AED of eligible items. Any item with "FREE Shipping" label on the search and the product detail page is eligible and contributes to your free shipping order minimum. You can get the remaining amount to reach the Free shipping threshold by adding any eligible item to your cart. Once the total amount of items (eligible for Free Shipping) is 100 AED & above, you will get the Free shipping benefit. 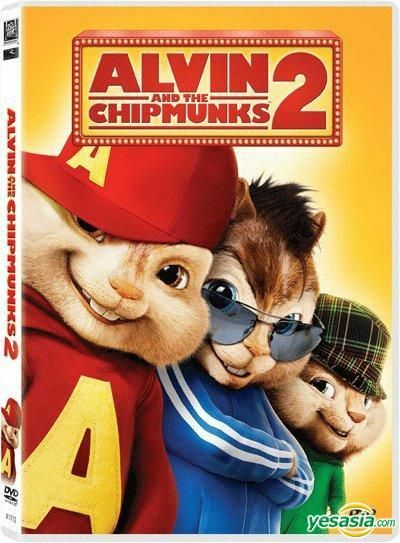 The world famous singing pre-teen chipmunk trio return to contend with the pressures of school, celebrity, and a rival female music group known as The Chipettes.